Like I told you in my latest article, my honey and me often leave Paris for a weekend in Normandy as soon as winter approaches, so we can enjoy the sea one last time before next year. 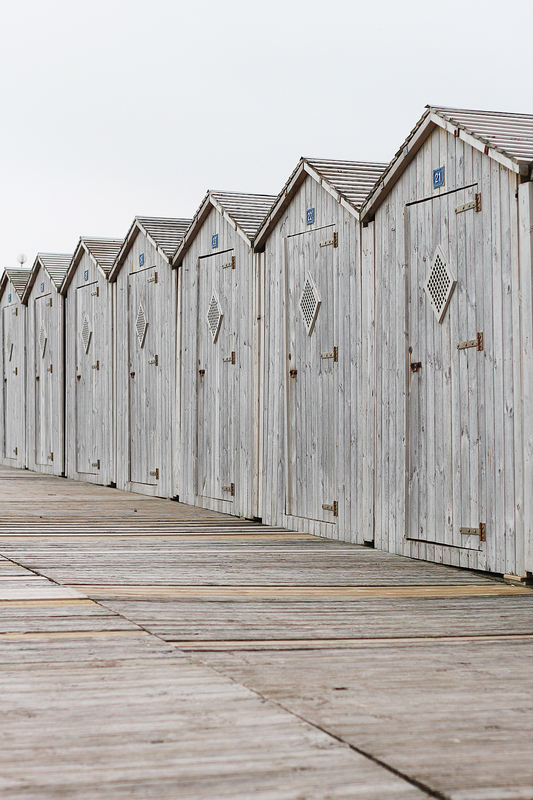 This year, we decided to visit Dieppe as none of us knew that city and we had friends to visit nearby ! A Day at the Foire de Chatou. You might know it by now, I’m an experienced antique hunter since I’ve been doing it for almost 3 years now. Almost all of my weekends include a nice little tour in a random flea market, so my flat is filled with amazing objects I found in various markets. I just love to stroll around, even if I can’t find anything to buy, at least I would have had a nice walk, discovered some pretty cool objects and met some nice people. As a point of interest, the Foire de Chatou has been existing since the 70s, and takes place twice a year during April and September, on the Ile des Impressionnistes in Chatou, 20 minutes away from Paris by car (but also reachable by public transportation !). The place is really nice (it’s not called “Ile des Impressionnistes” for nothing, it was the place where painters used to meet in the XIXe century to paint the banks of the Seine and the lovely sunsets) and the fair is absolutely huge : it welcomes about 500 exhibitors on almost 4 hectares ! With that, you’re sure to make some nice discoveries ! 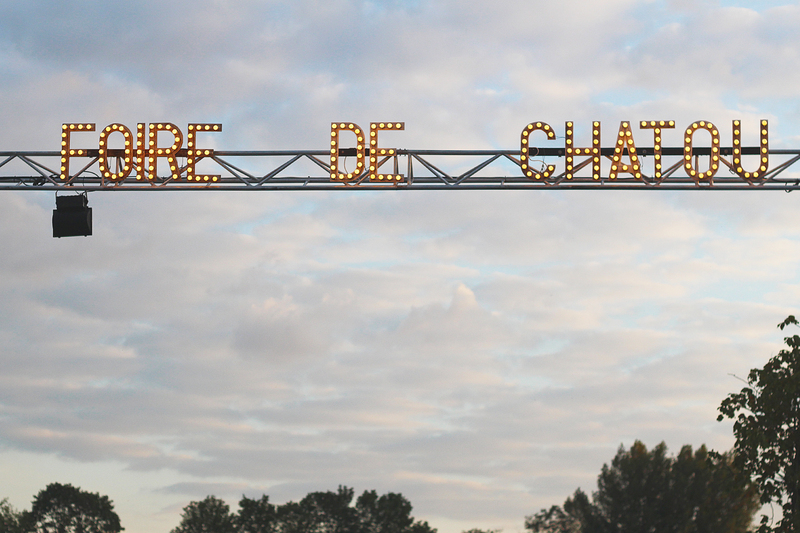 What I love the most about the Foire de Chatou, is that there’s absolutely everything you need right over there. The stalls are various, you’ll find real antiques, jewels, paintings, furnitures of every styles, lots of various curiosities (what I love the most), so you’re pretty sure you’ll find something you like no matter what. There’s also a few “restaurants” with products from the land, and stalls where you can buy ham, cheese, sausage and lots of delicious food brought by all kinds of artisans from all corners of France. You will also find an auctioneer that will be able to give you the value of every objects you already own or want to buy and help you decide what to do ! The island becomes a huge parking lot for the duration of the fair (10 days) so you can park anywhere, and there’s a small train that does the circuit to avoid people that are parked too far from the fair to walk, and there’s also a valet service ! So yeah, basically you’ll have everything you need to spend a lovely afternoon and discover all the wonders exposed there, and maybe even bring something home with you !